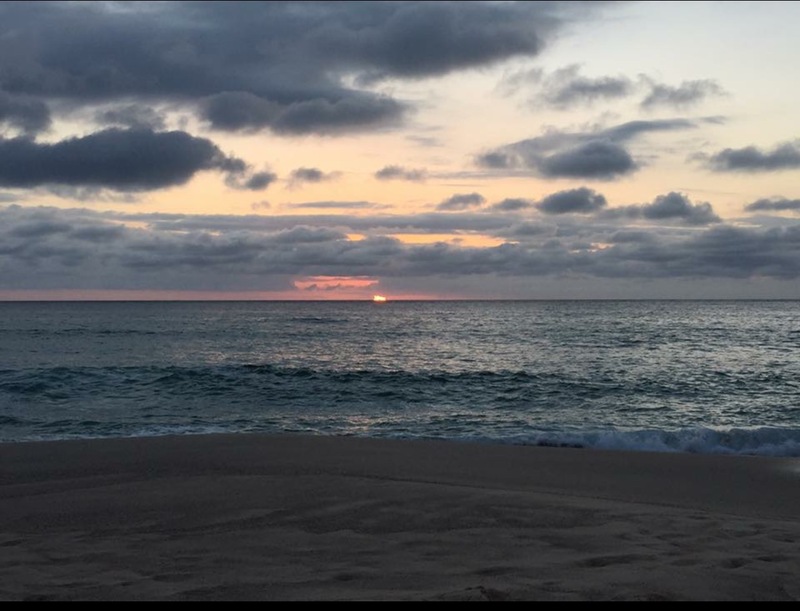 Posted on January 11, 2017 January 11, 2017 by MichellePosted in PhotosTagged bronte, pics, sunrise. Thank you…. Bronte is a magical place! Come visit!